Although it had been speculated for a while that Samsung would release a rugged, more protected version of its Galaxy S8 flagship handset, the S8 Active is now available to purchase in the US through AT&T priced at $849. The phone, which is essentially a normal S8 in armour, is water, dust, and drop proof, and features a shatter-resistance screen. Thank Christ. Yes, it beefs up what was a very slim and beautiful phone, and is is now hardly 'edgeless', but to be honest we like the look of the S8 Active. When you buy an expensive phone the sensible part of your brain wants to immediately stick it in a case anyway, so allow Samsung to do that for you before you buy it, which is far better than the shite rubber thing you bought down the market. Despite only currently being available through AT&T in the States, the use of the term 'limited time only' in their marketing suggests that other carriers might also have it in the near future, encouraging AT&T to nab your business as soon as possible. 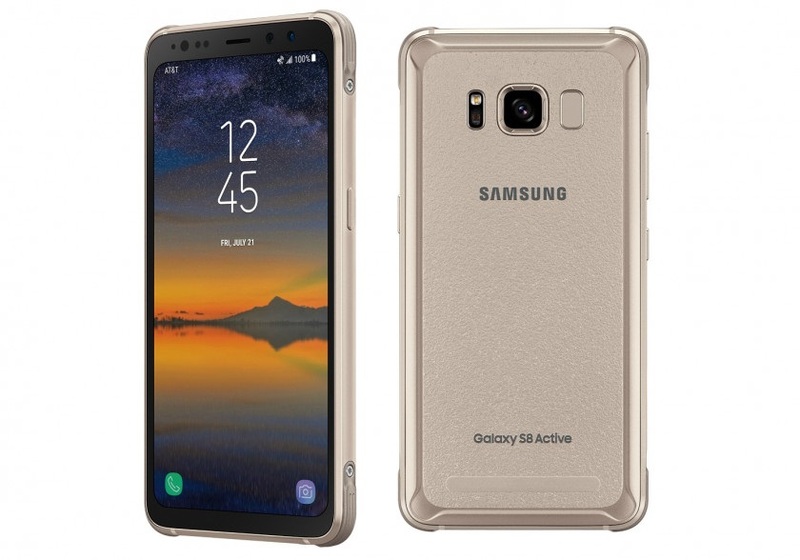 No news, however, about if the Galaxy S8 Active will be available in other territories, but here's hoping they drop a Euro version one day soon.